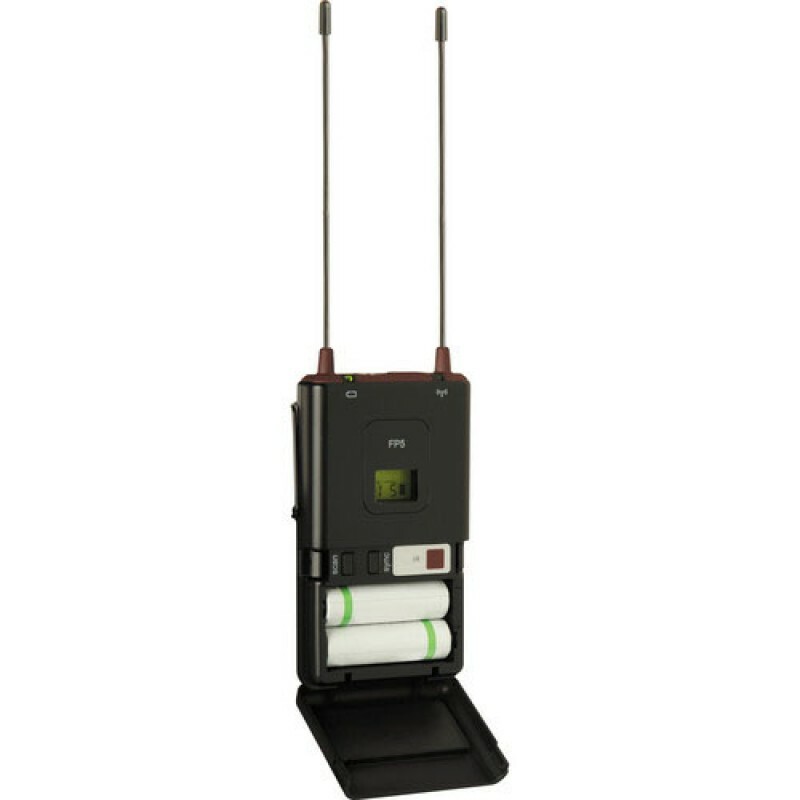 The FP25/SM58 Handheld Wireless System is part of the FP wireless systems family. Bosch CCS 1000D Delegate Unique patent pending possible-to-speak indicatorPlug and play functionality for ensuring fast installation and reconfiguration timesCompact, attractive ergonomic designEasily configured as a participant device or chairperson’s deviceImmunity to mobile phone interference ..
Sennheiser e-865 Condenser Vocal MicrophoneThe e 865 represents the first condenser microphone in the acclaimed evolution series. 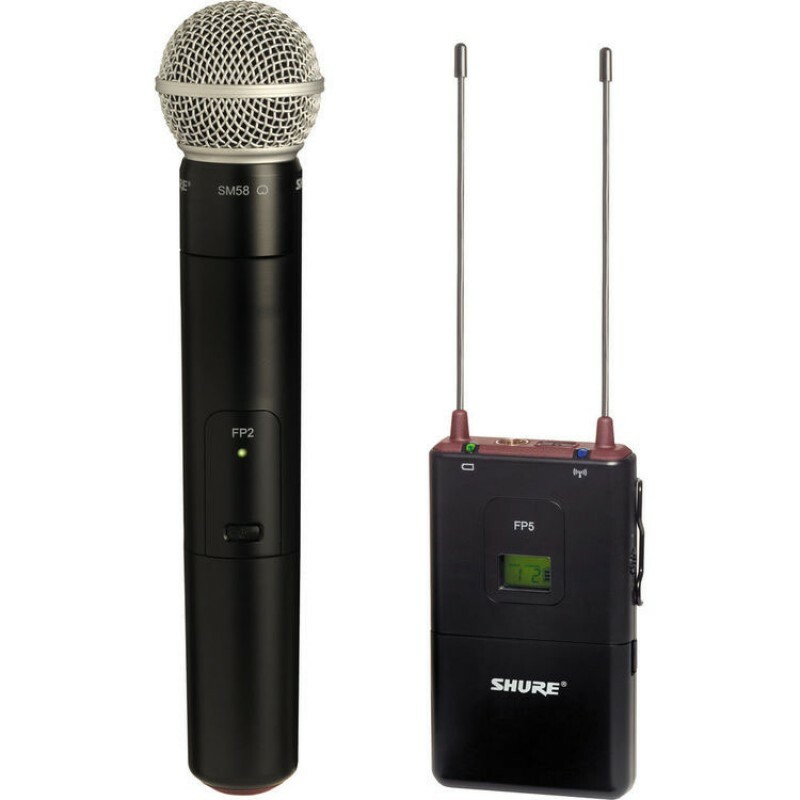 A live performance, lead vocal microphone, the e 865 easily cuts through high on-stage levels by virtue of its detailed and natural 40 Hz - 20 kHz reproduction and superb..